Can Processed Foods Be Healthy? 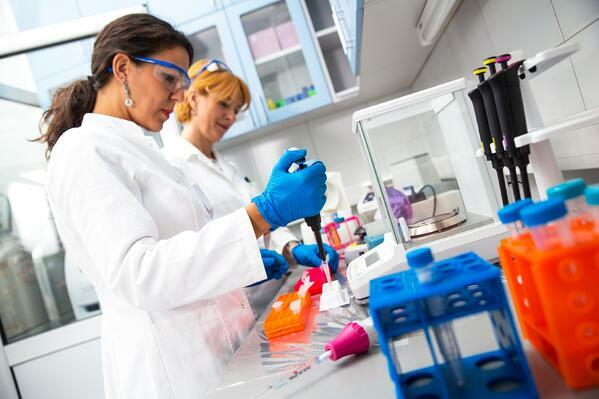 Who Benefits from rDNA Biotechnology-Derived Foods? As part of our celebration of Women's History Month, we wanted to take a look at just a few of the many women who helped shape the food industry and the science of food profession. 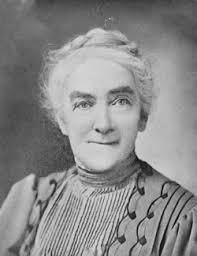 The first woman ever admitted to the Massachusetts Institute of Technology (aka MIT) and one of America’s first female chemists, Ellen Swallow Richards was a pioneer in the field of sanitary engineering. Her work on water quality led to Massachusetts adopting the United States' first water quality standards, as well as the creation of the first modern sewage treatment plant. And her 1885 book, Food Materials and Their Adulterations, led to Massachusetts passing its the first Pure Food and Drug Act. 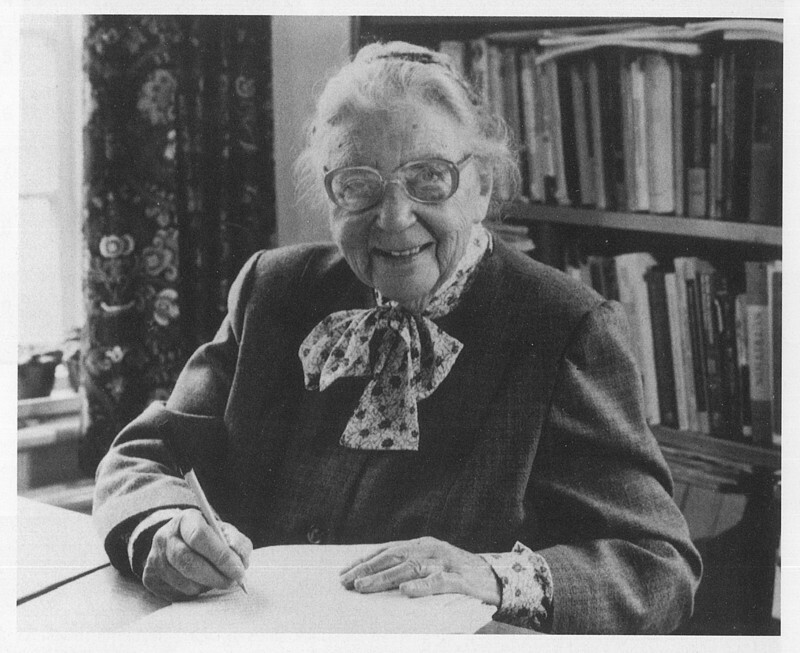 Along with her partner, Dr. Robert McCance, Elsie Widdowson oversaw the British government-mandated rationing and "fortification" of foods during World War II. Faced with food shortages during wartime, she helped oversee the first mandated addition of vitamins and minerals to food, including the introduction of calcium to loaves of bread. The BBC has called Widdowson "a pioneer in the field of nutrition and the importance of early nutrition on health later in life." A biochemist, Jennifer Dounda is best known as one of the developers of CRISPR, the gene-editing technique that many scientists could help modify DNA, cure diseases, and transform our food. With CRISPR technology, Doudna told Harvard, scientists can change the genomes of crop plants far more precisely than they could using selective breeding, potentially allowing crops to be robust in adverse conditions, pest-resistant, and able to bear more fruit. In 2015, she and her research partner Emmanuelle Charpentier were named to Time's 100 most influential people list thanks to their groundbreaking work. Interested in IFT Membership? Let us know!